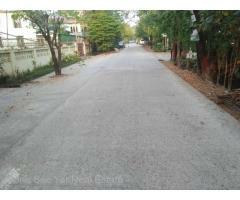 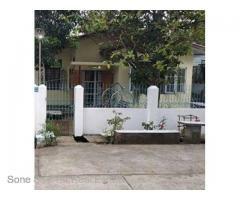 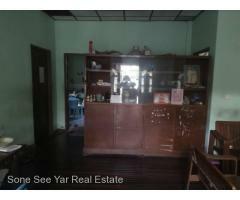 Padauk Myaing St,(SH7-001478) For Sale House at Dagon (North) Tsp. 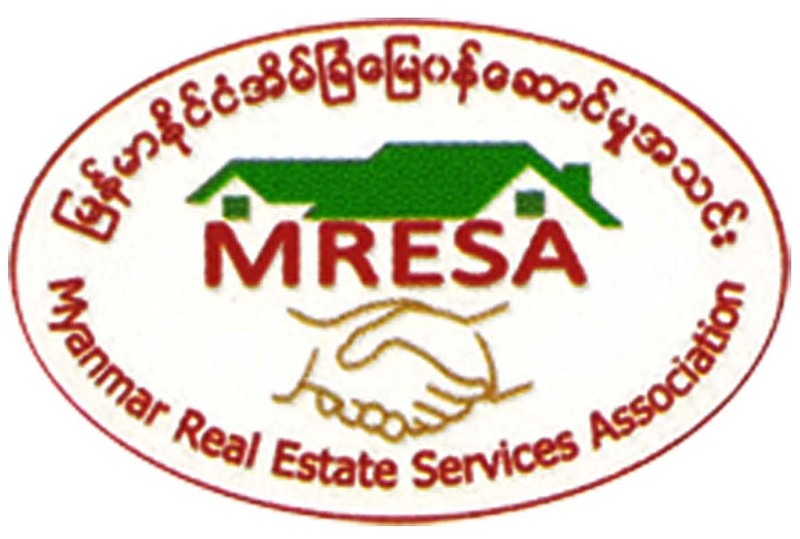 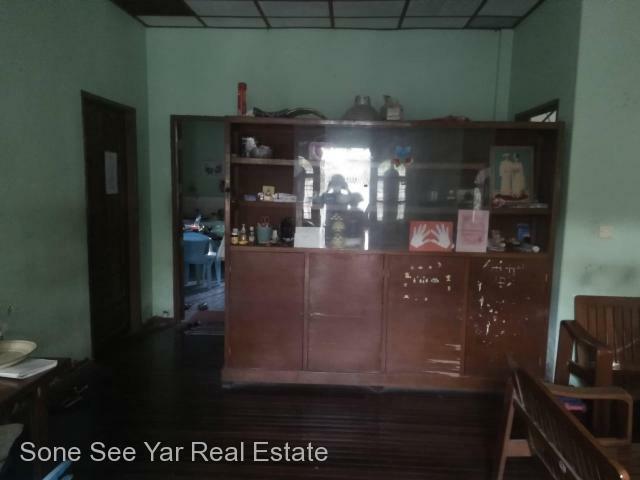 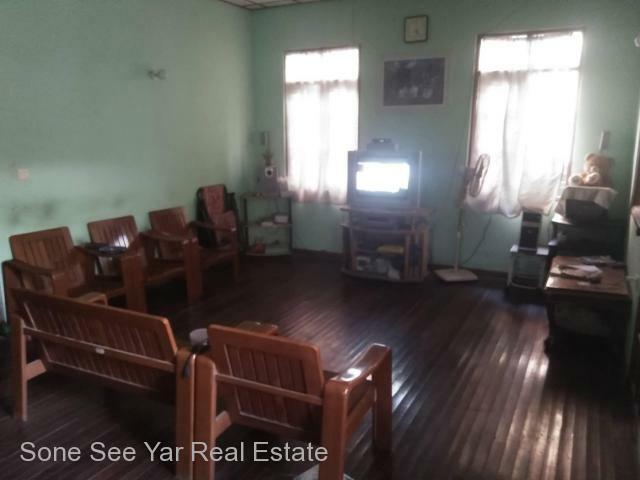 Dagon Myothit (South) (ဒဂံုျမိဳ.သစ္ေျမာက္ပိုင္း) - Soneseeyar "Ko Latt" Real Estate Co., Ltd..
» Padauk Myaing St,(SH7-001478) For Sale House at Dagon (North) Tsp. 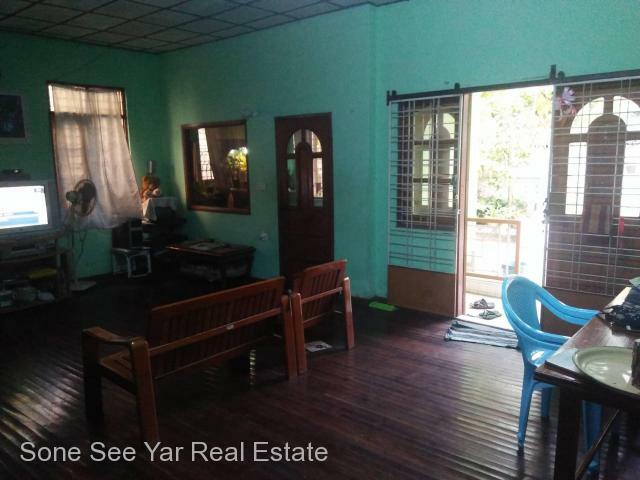 Padauk Myaing St,(SH7-001478) For Sale House at Dagon (North) Tsp. 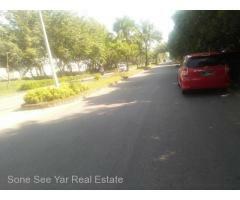 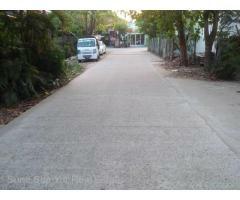 Located Area = Padauk Myaing St, 34 Ward, Dagon(North) Township. 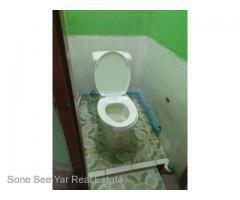 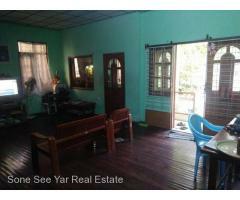 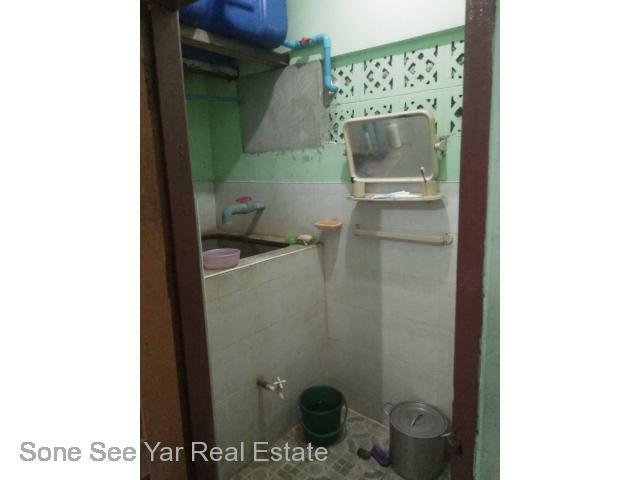 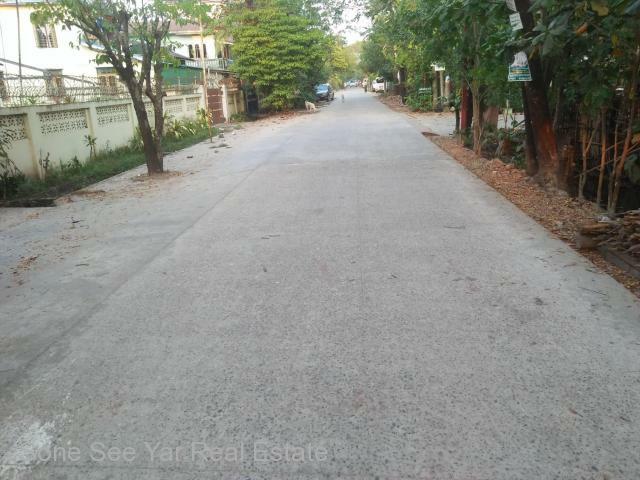 Pa Dauk Myaing Str,(SH7-001478), For Sale House at North Dagon Tsp. 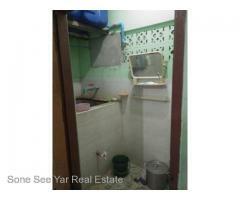 Man Thanpayar Kan St,(SH4-001477) For Sale House at North Dagon Tsp.